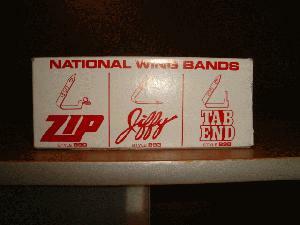 This is for 100 jiffy wing bands. Choose color below. We have Brass, Red, Green, Blue, Orange, and Yellow.